Why buy equipment when you can rent? Keep an eye on the bottom line by taking advantage of our rental fleet. With a reliable array of Generators, Air Compressors, Light Towers, Boom Lifts and Scissor Lifts Power Depot is ready to help you tackle your next project. 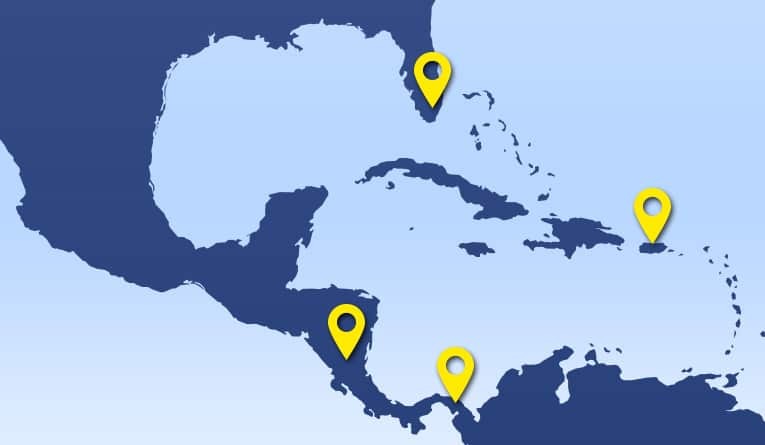 We are part of an expert network for Aerial, Construction, Material Handling Equipment and Generator Rental, Sales, Part and Service serving South Florida, Central America & the Caribbean. As a family owned business, we are flexible and understand the true value of customer service and satisfaction. We look forward to hearing from you! Copyright ©2017 Power Depot, Inc. - All rights reserved. Designed by Intriguing Media. Atlas Copco© Atlas Copco Group. Chicago Pneumatic© Chicago Pneumatic. Genie© Terex Corporation. JLG© JLG Industries. Kohler© Kohler Co. Magnum Power Products© Generac Mobile Products. Trademarks & images are property of their respective owners.